It appears that the UK has this unity thing down from self-empowerment to multiple talented female emcees on one record with no malice towards one another - the USA needs to adopt this level of cohesiveness especially amongst our black queens! 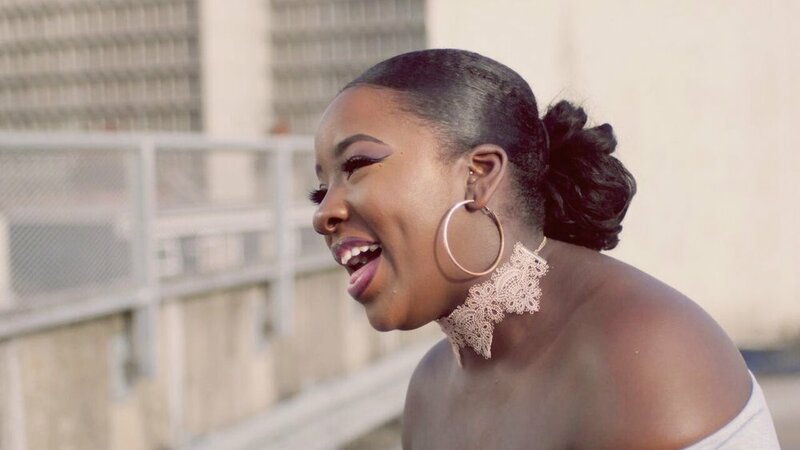 Speaking of Queens, Lioness releases her "DBT (Dead Black Ting) Remix" featuring some undeniably adept emcees Queenie, Stush, Shystie, Lady Leshurr and Little Simz. This record hands down represents the vital cultural pulse of our generation lyrically touching on topics of sexism, colorism and the negative appropriation of the beauty of the array of Black skin tones. The grime lord Prince Rapid produced single boasts with wicked pen game from each artist and a confidence that permeates through their deliveries. Your head will bob, your mouth will turn up at the corners and your heart-beat will quicken listening to "Dead Black Ting;" check it out below.